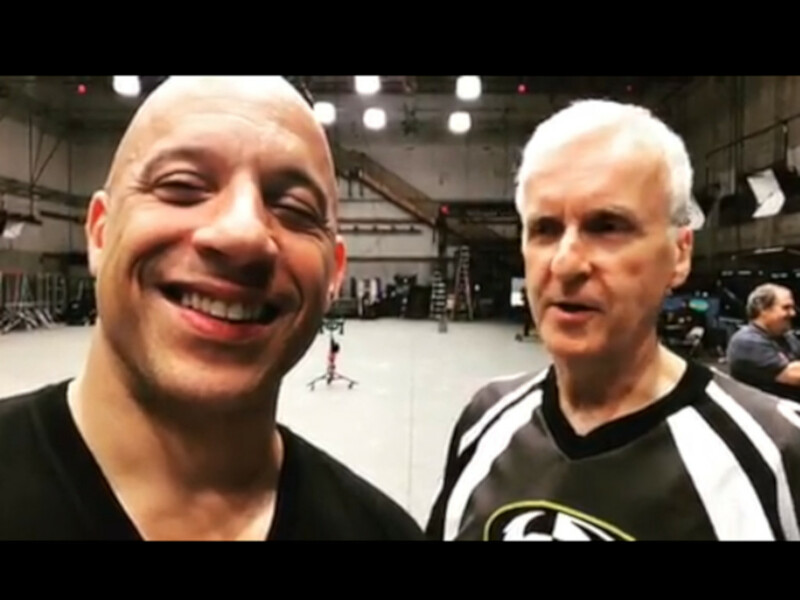 Vin Diesel posted a video showing him on set with "Avatar" director James Cameron. 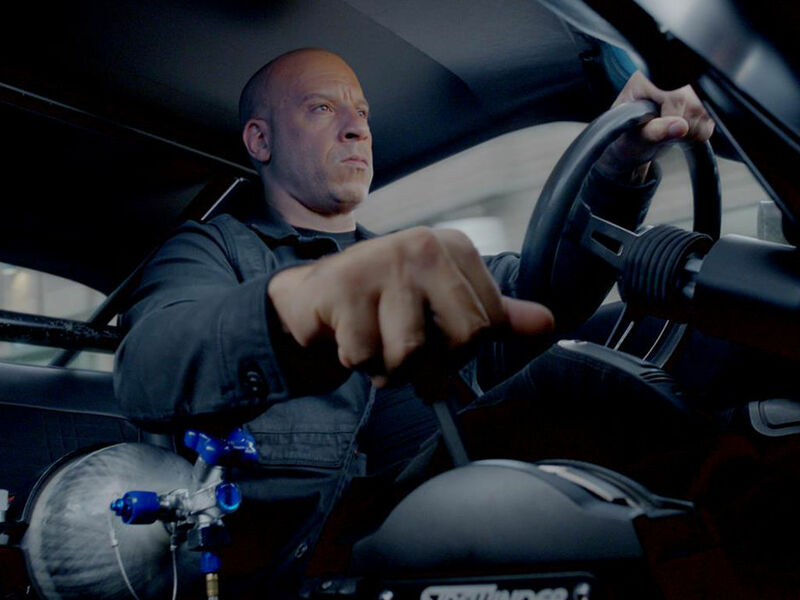 5 Apr - Vin Diesel's Hollywood career is still going fast and furious. 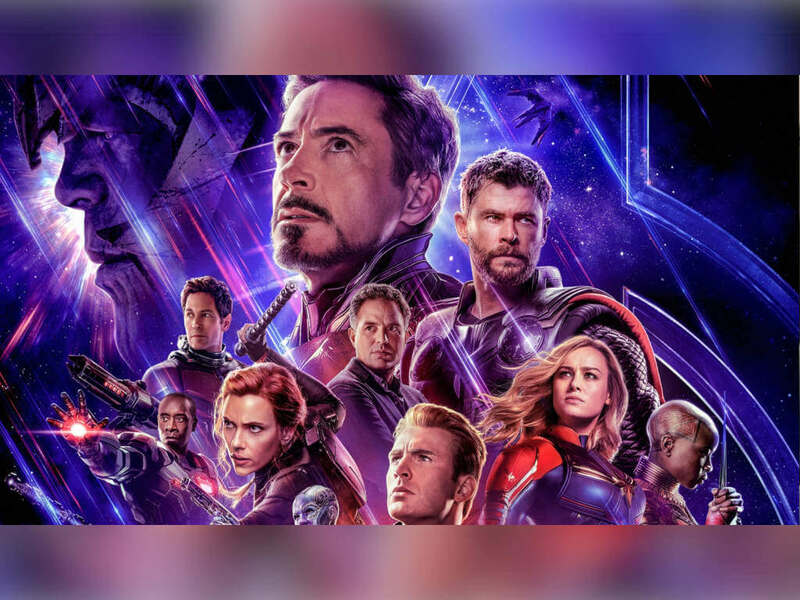 The actor recently posted a video on his Instagram which showed off the fact that he is now part of yet another major film franchise. 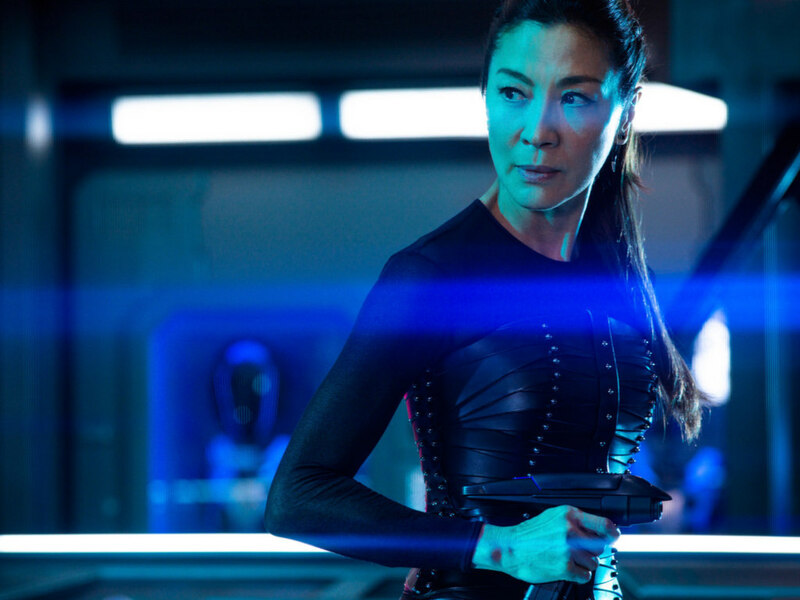 There is no mistaking which franchise as one of the post's hashtags is #Avatar. 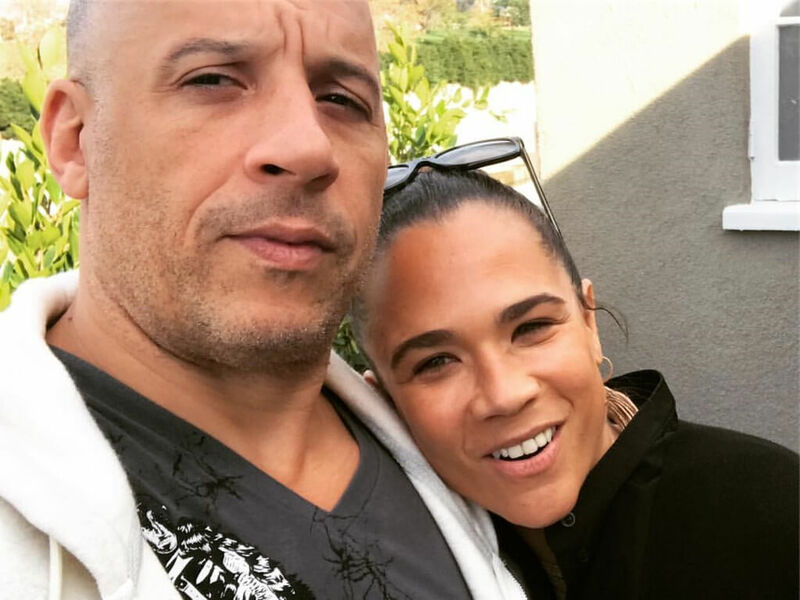 In the video itself, Vin Diesel could be seen standing next to director James Cameron as the actor said, "There is one person in Hollywood I've always wanted to work with and learn from. I am learning now." 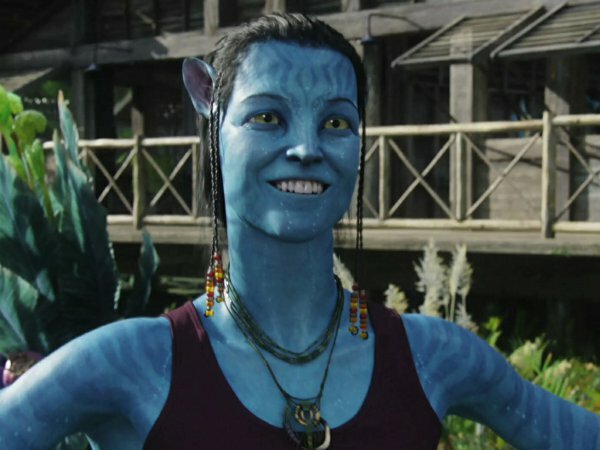 The video was filmed on the set of the upcoming "Avatar" sequels. 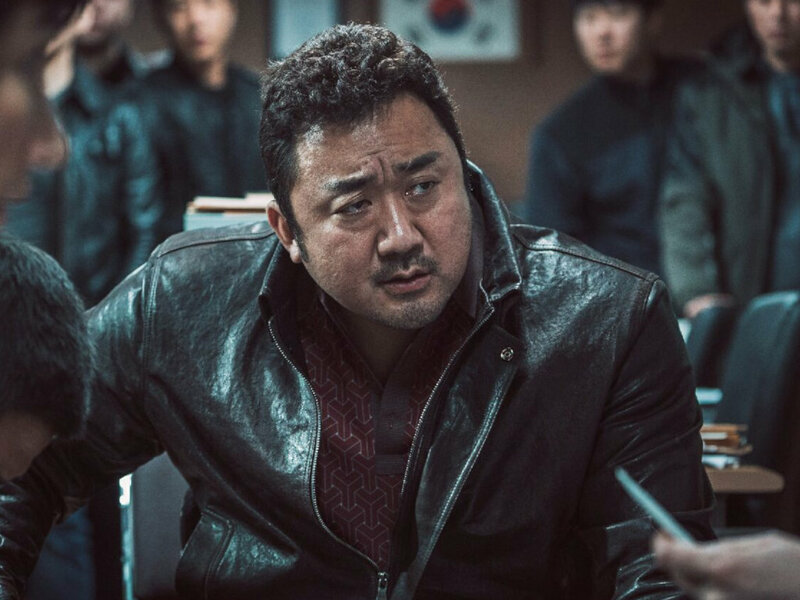 With the film series being such a secretive project, there is no info yet on what the actor's role is in it or if he will even be appearing in all four sequels. 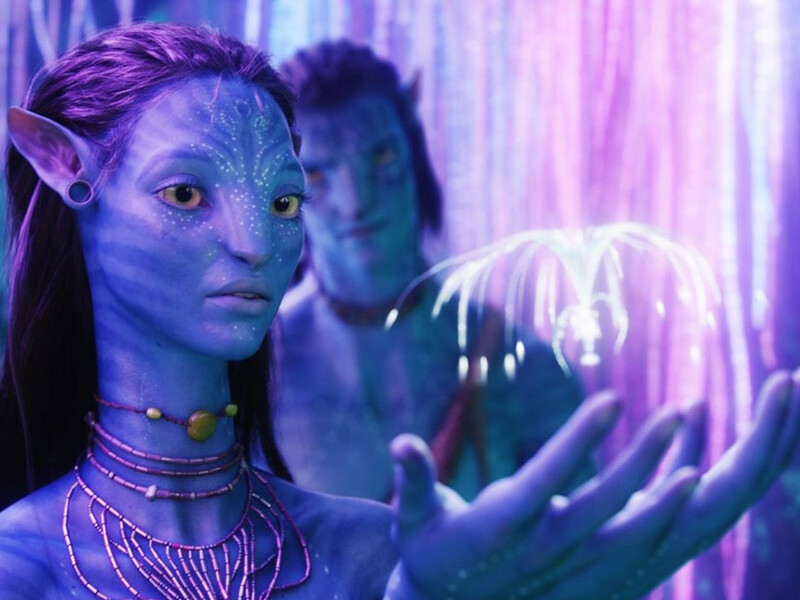 Fans will have to wait until "Avatar 2" drops in December 2020 to find out. 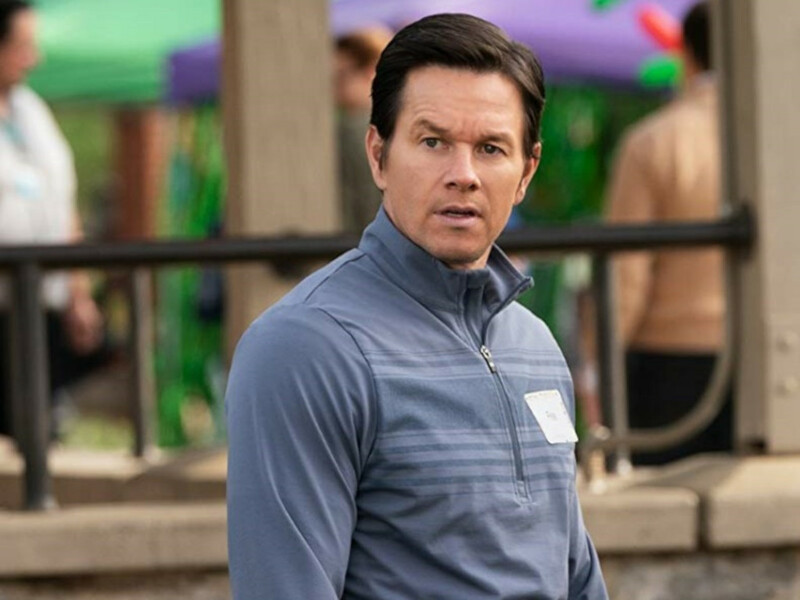 "Avatar 3" will open a year later in 2021. 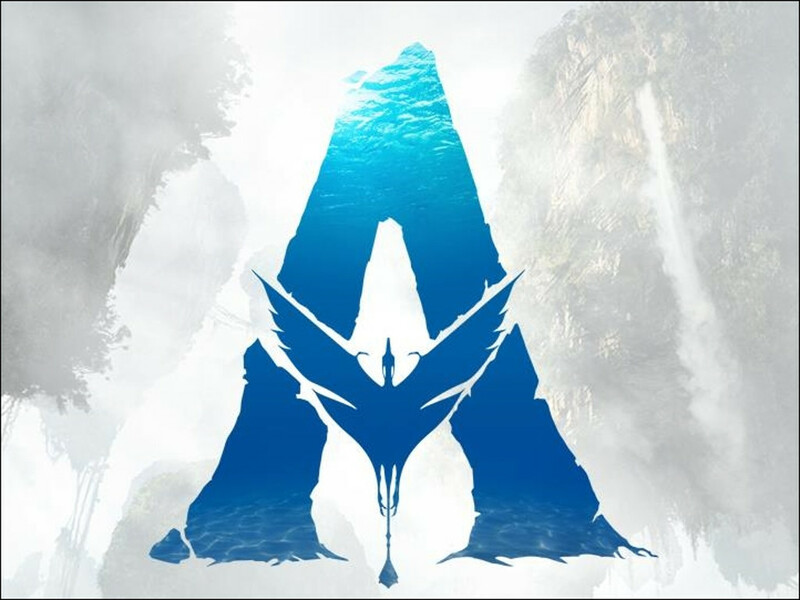 James Cameron has previously said that he will only film "Avatar 4" and "Avatar 5", which are slated for release in December 2024 and 2025 respectively, if the third movie performed well at the box office. 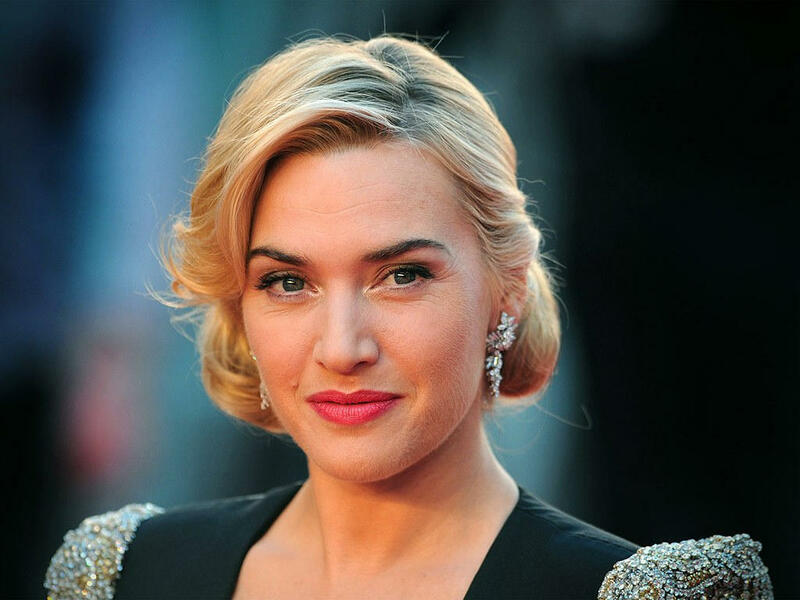 Returning cast members that are confirmed for the sequels are Sam Worthington, Zoe Saldana, Joel David Moore, Dileep Rao, Stephen Lang, Matt Gerald and Sigourney Weaver, as well as new cast Kate Winslet, Cliff Curtis and Oona Chaplin. 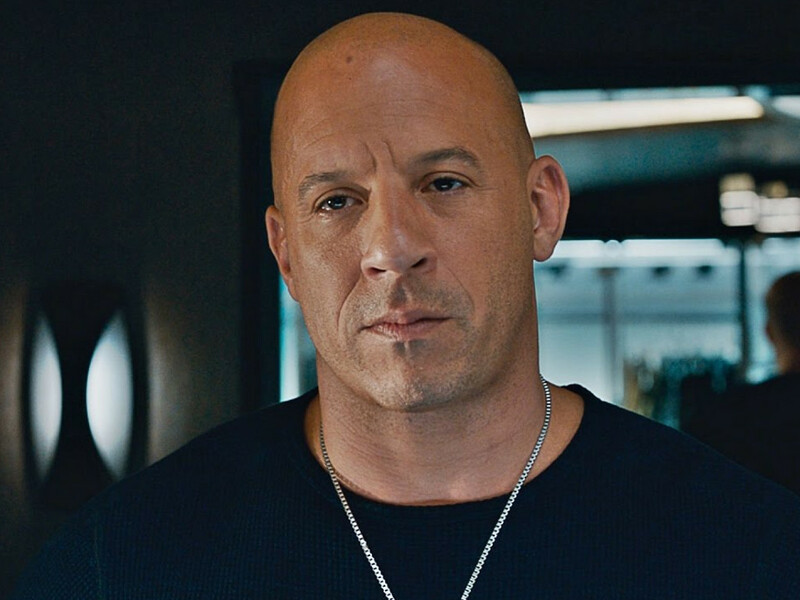 Vin Diesel officially starring in "Bloodshot"